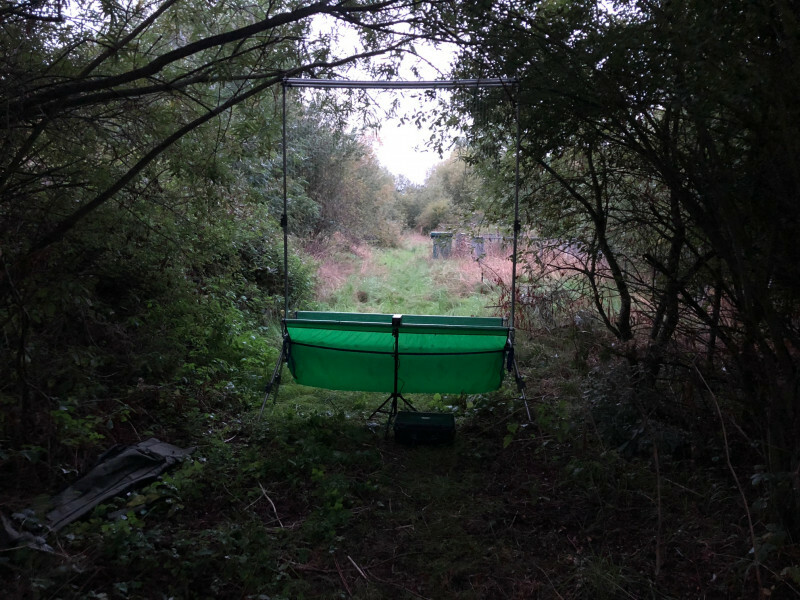 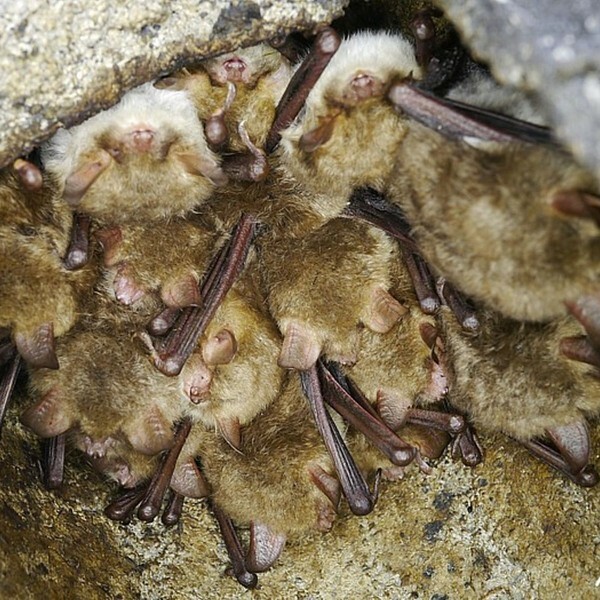 Joining the group not only helps to protect Derbyshire’s bats. 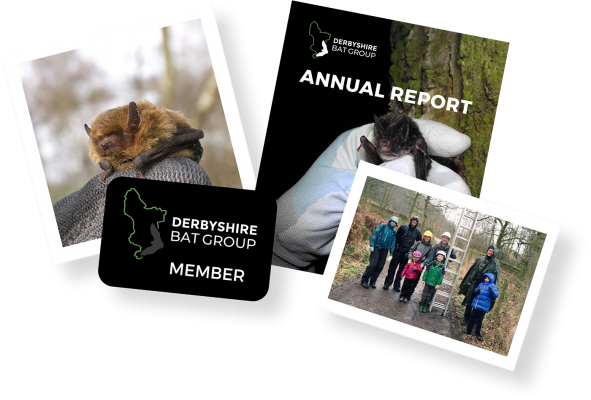 All members receive a copy of our annual report TRAGUS and regular newsletters. 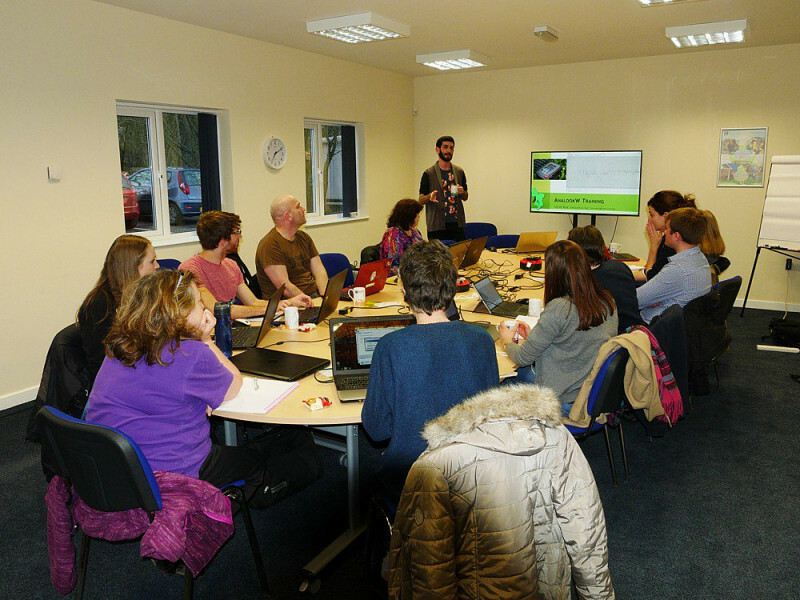 We hold monthly indoor meetings and regular field events open to all members. 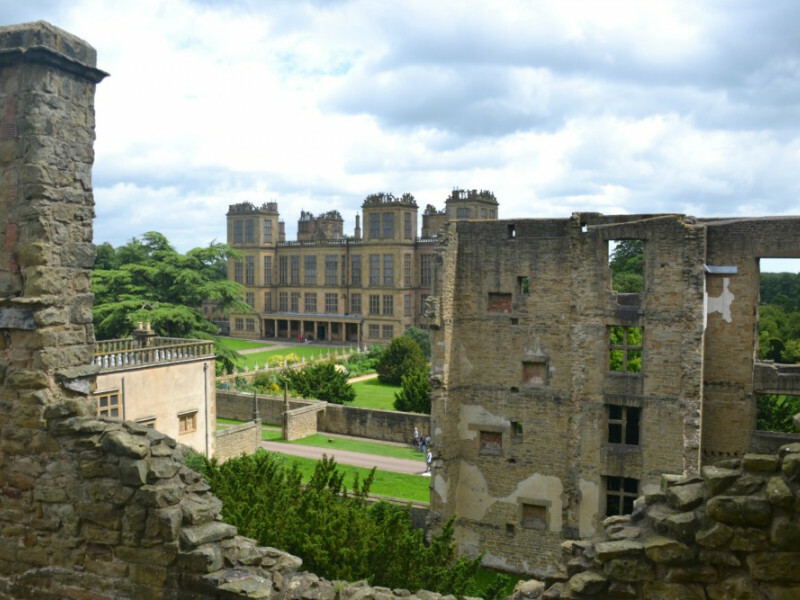 Our current subscription rate is £6.50 per household for the first year, then £5 per year for renewal. 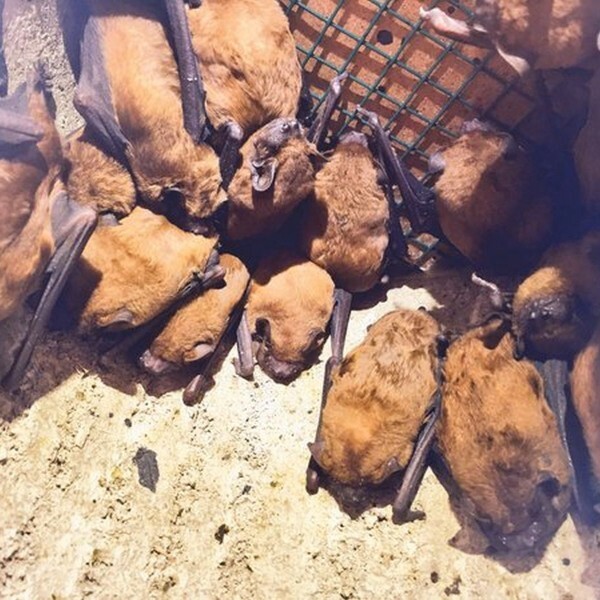 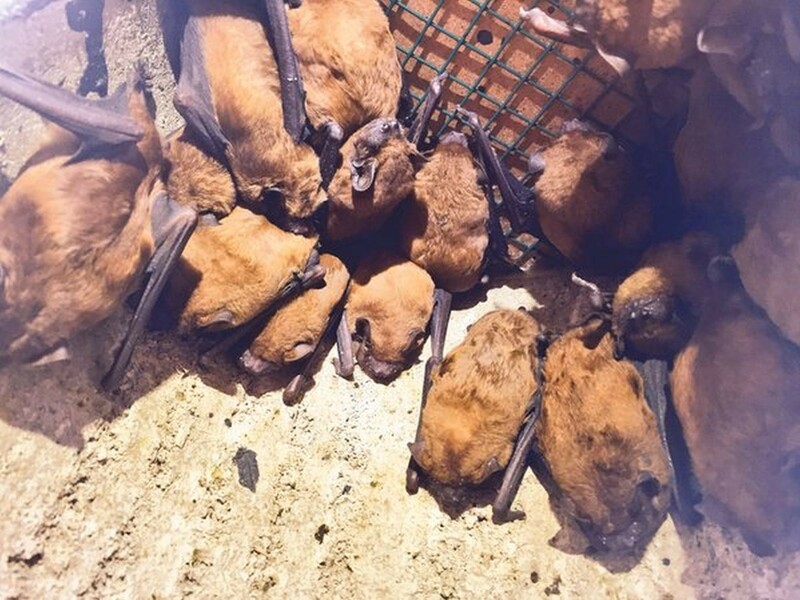 The group maintains the county bat records database. 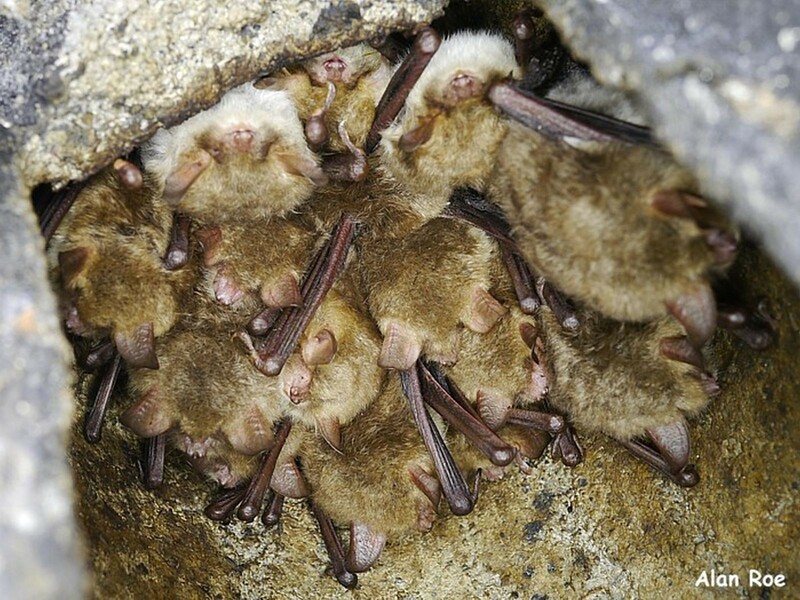 It currently holds nearly 13000 individual records including details of over 1100 roost sites. 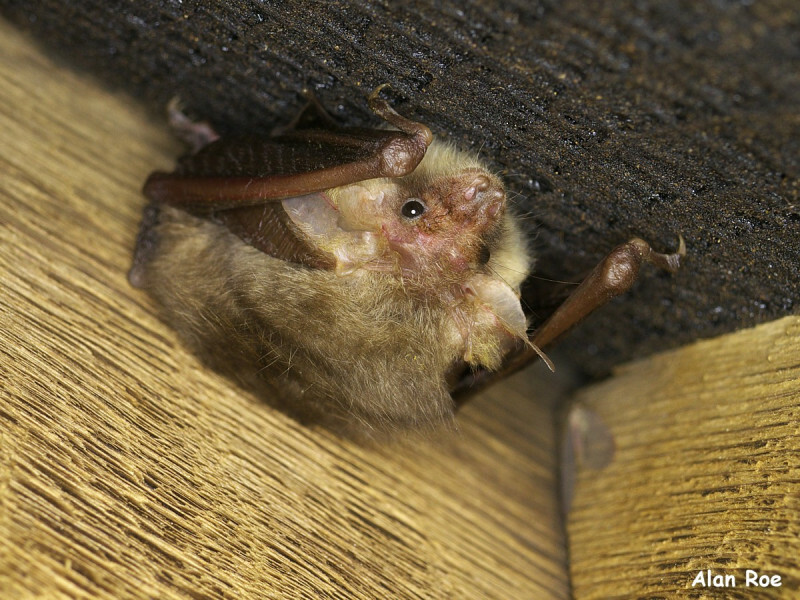 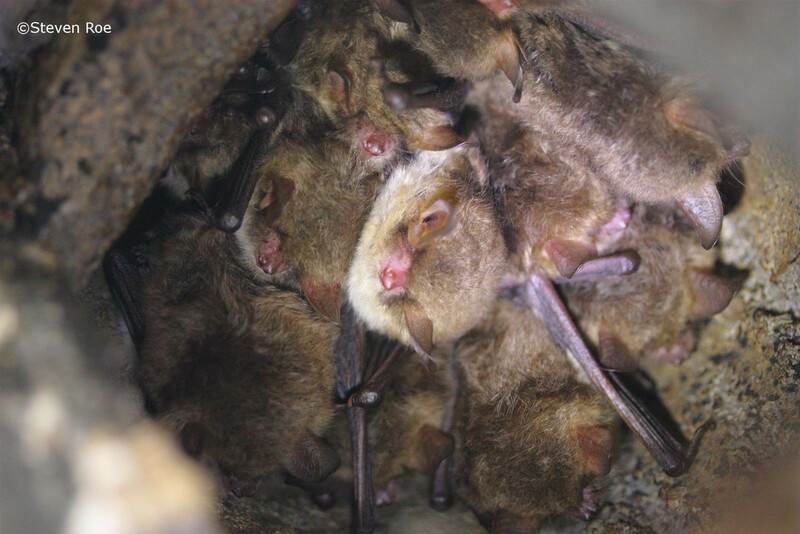 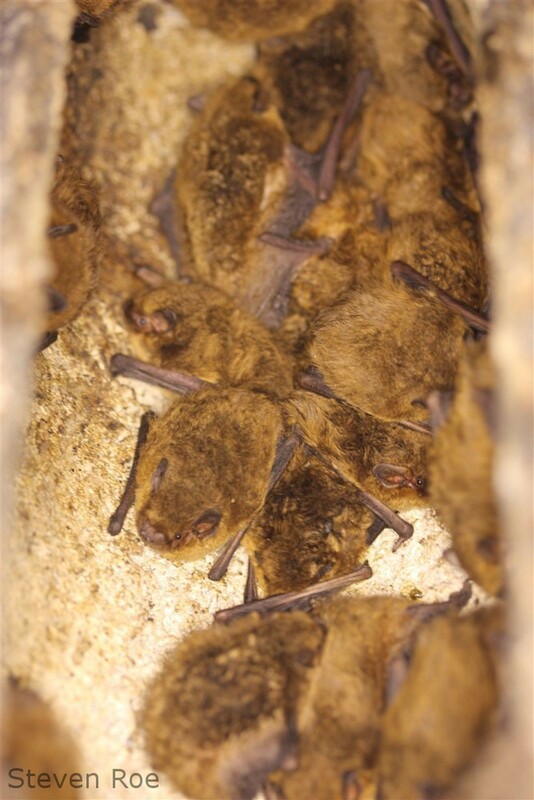 The earliest record we have dates back to 1954, a noctule bat seen in Ashbourne by the renowned Derbyshire naturalist Kathleen Hollick, but the majority have been added since the formation of the group in 1984. 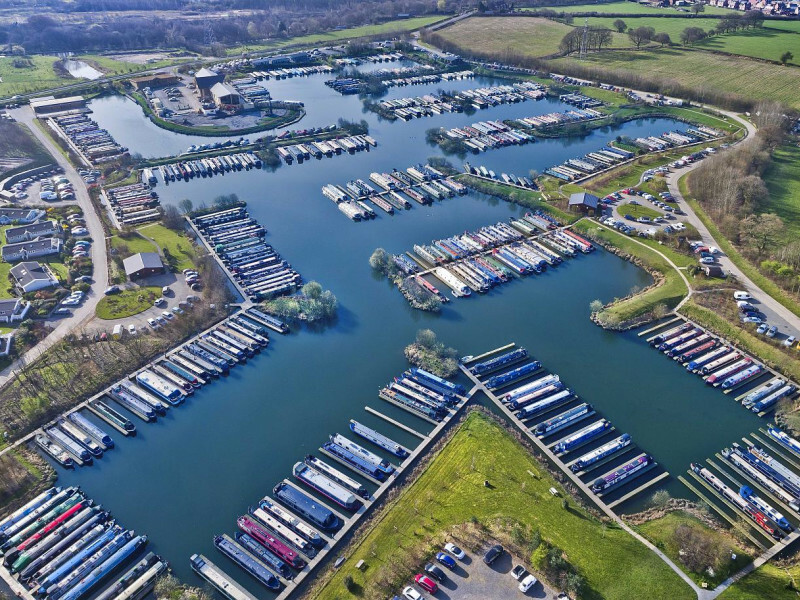 If you are looking for detailed information about a specific area or site, please send a request for a data search to our recorder using our Data Request page. 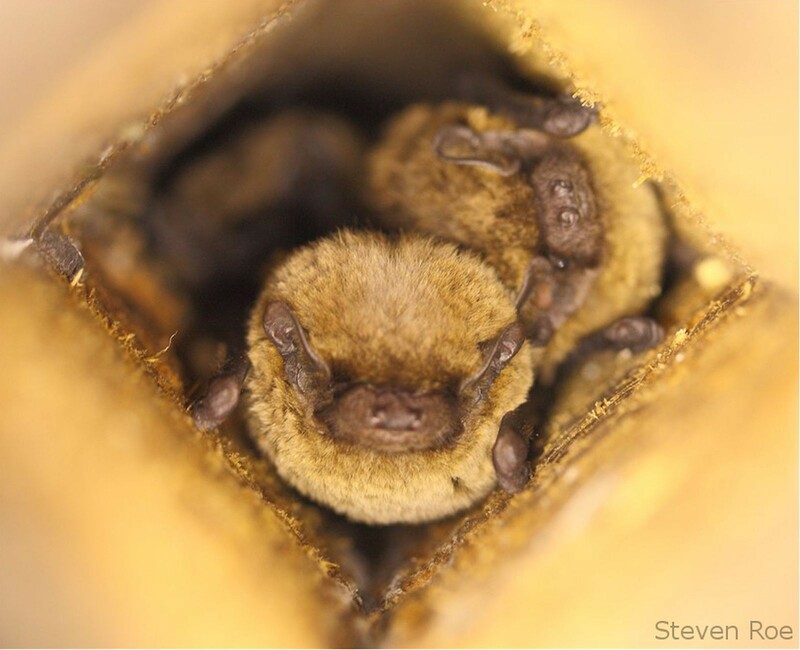 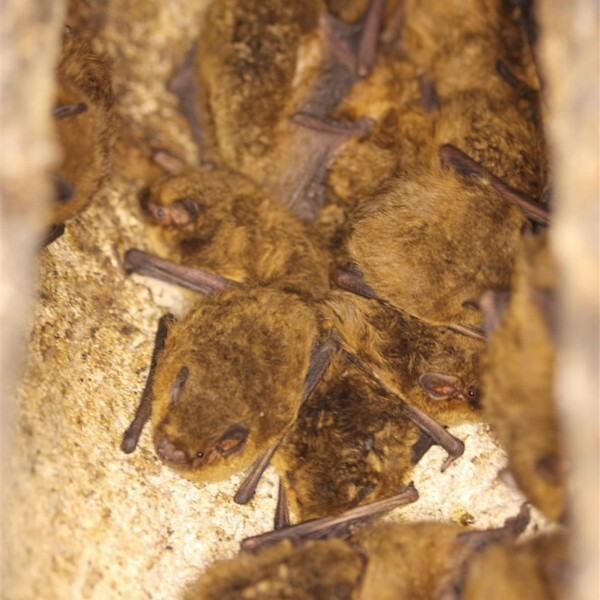 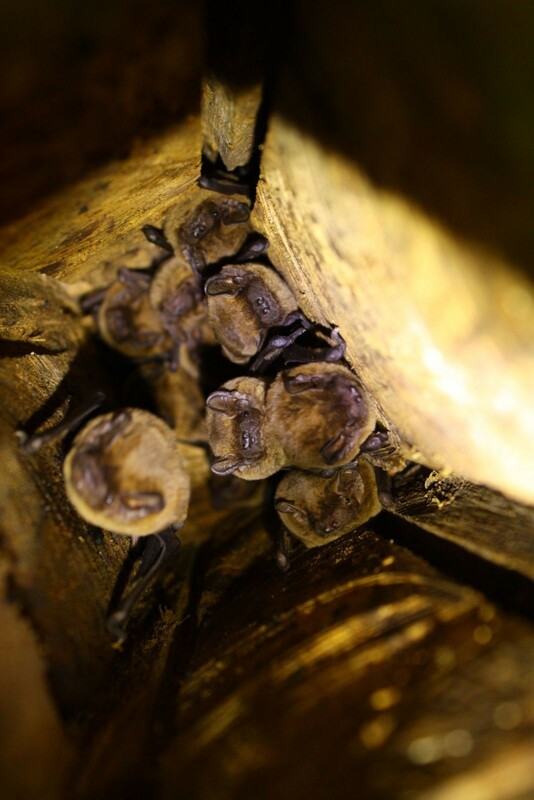 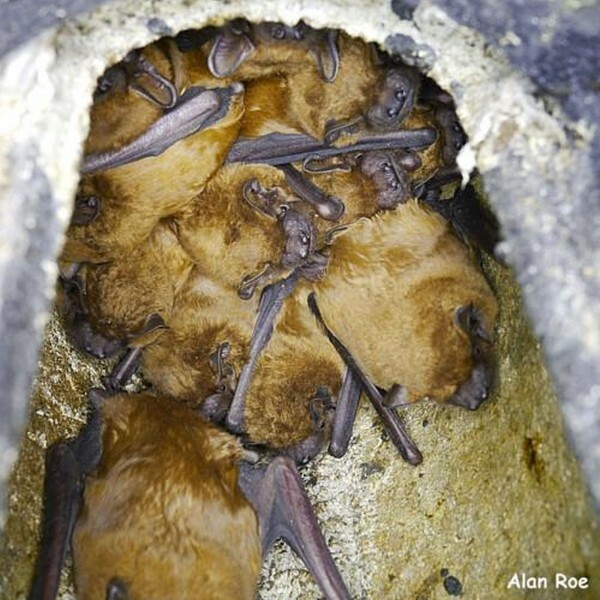 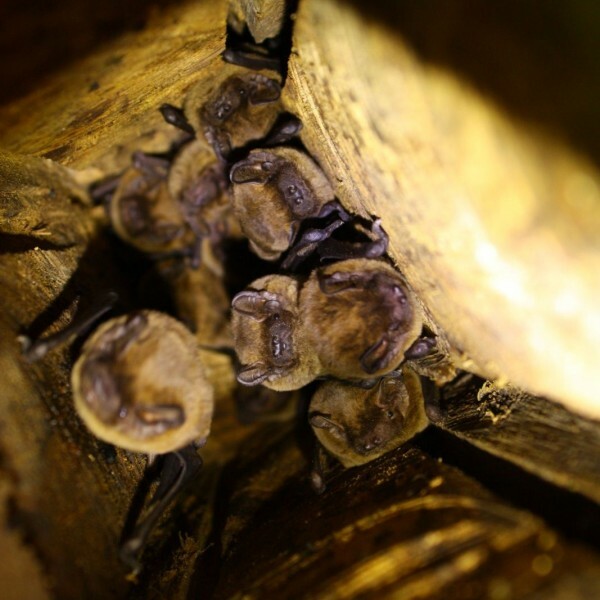 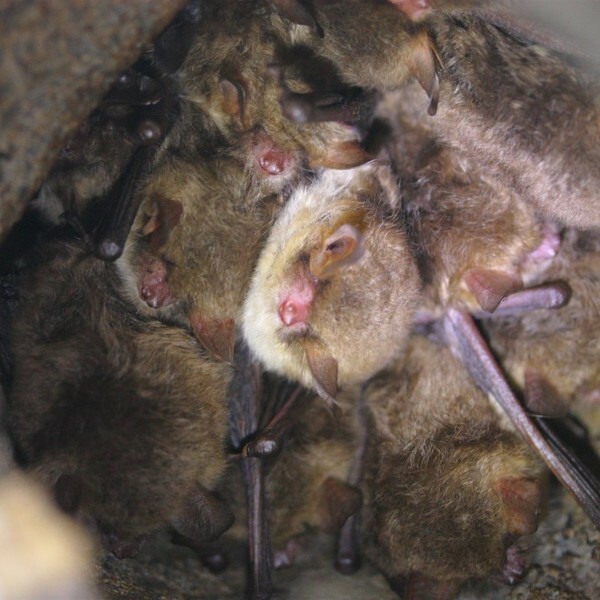 DBCG welcomes records from commercial surveys undertaken in Derbyshire, in order to improve our understanding of distribution and help us protect bats and their habitats. 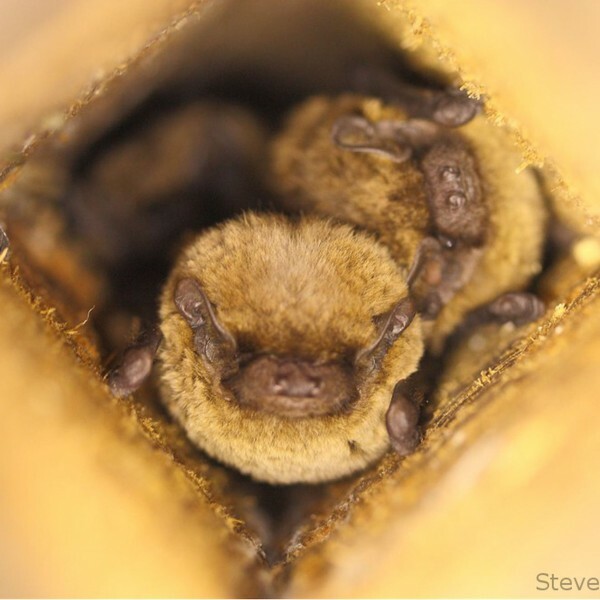 Find out what’s new in the world of Derbyshire’s bats and what we have been doing recently to conserve our twelve known species. 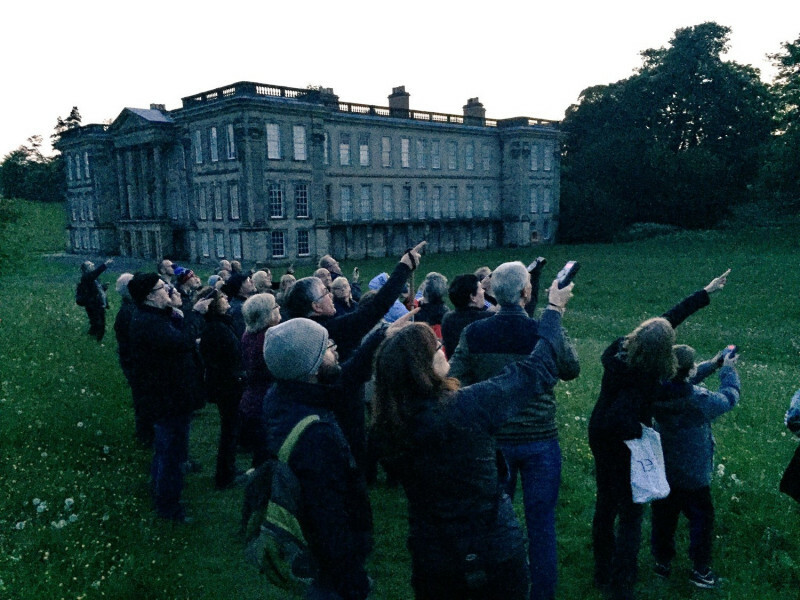 Upcoming public bat events in Derbyshire are listed here with booking links where applicable.